As a videographer, I make a great artist! 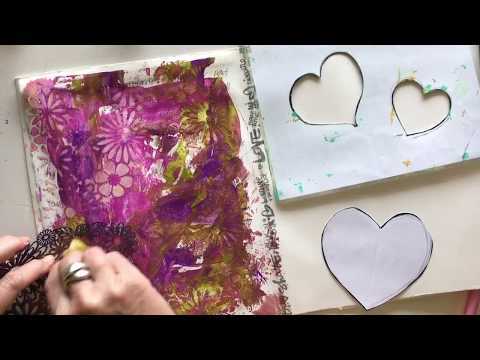 But, I discovered some friends in far away lands wanted to know more about art journaling, so I put together these videos for them. I’m no threat at the Oscars for a cinematography award, but I hope you find some useful, encouraging stuff in here, anyway. A quick chat about journals, art supplies and making use of what you've already got. Following on from Creating a background with stencils, to finish off the page. Session 2 - Creating a journal page using printed napkins as a background.